What the car scene should be about, good people, good vibes and good cars! 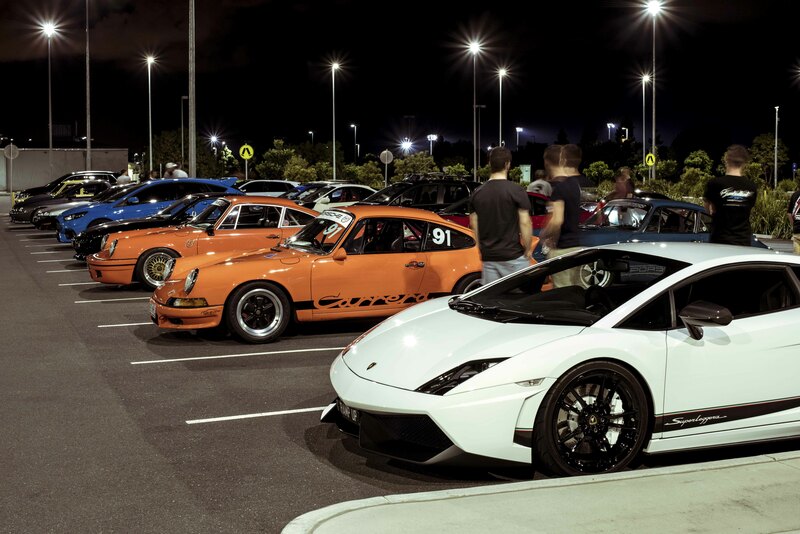 At this meet we would attract cars of all types, this amazing video captures our take on Grassroots events. 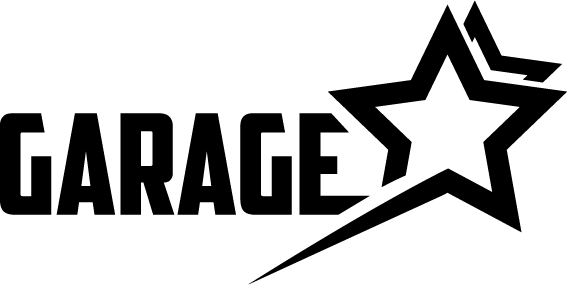 Garage Stars – Meet Up from Daniel Ngo on Vimeo. 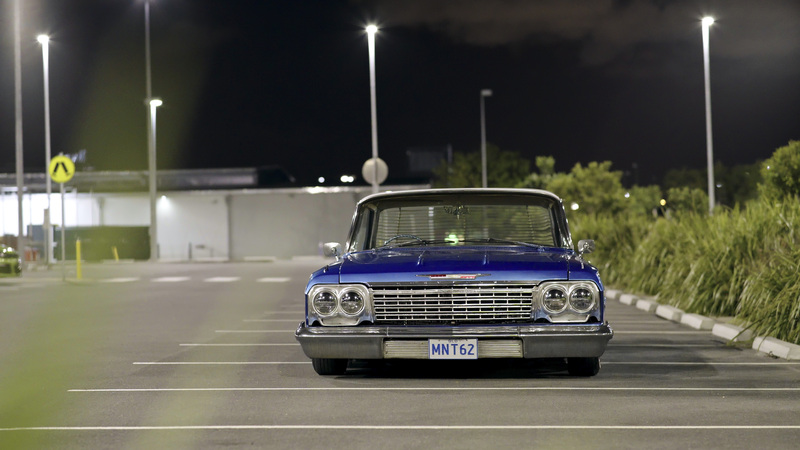 Michael Carrello is one of our photography contributors, super skilled at his craft and is getting better by the day! Here is what he captured on the night. 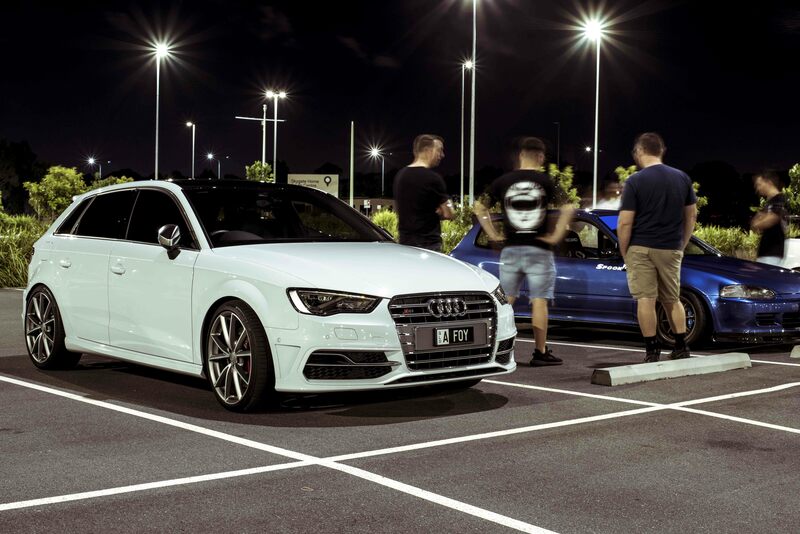 Hot Hatch’s are all the rage, here is Andrews S3 looking clean as usual. 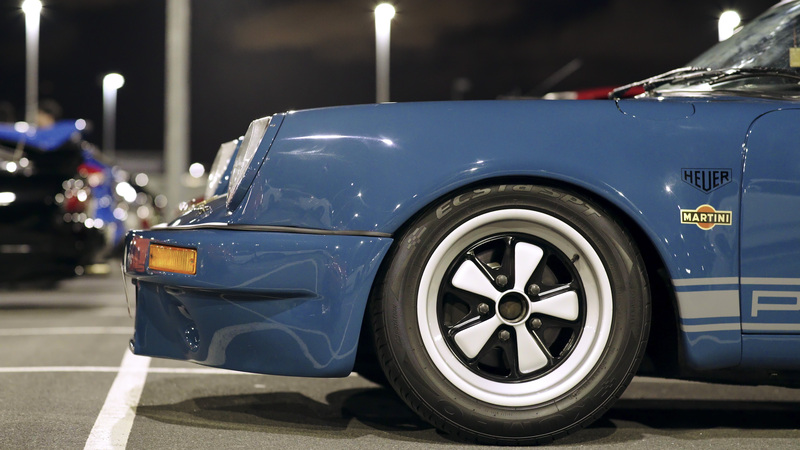 Once again egos were left at home as this is not what these events are about, we had some really good chats about cars and life, it was amazing to catch up with some OG car guys and gave them a bit of a chance to stretch their legs on the highway. 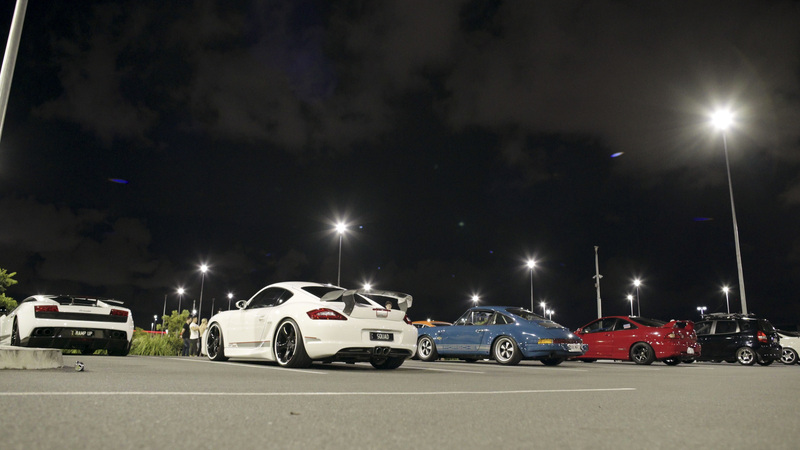 The event started at the DFO Brisbane Airport Carpark at 7:30, at 8:30pm we will set off for a little drive to Yatala BP. 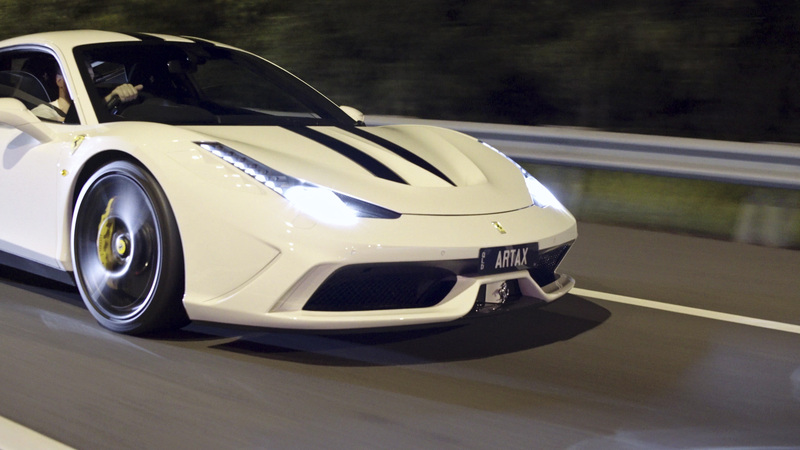 It was amazing to see Jay’s Ferrari 458 Speciale driving down the highway at night, such a rare car sight. 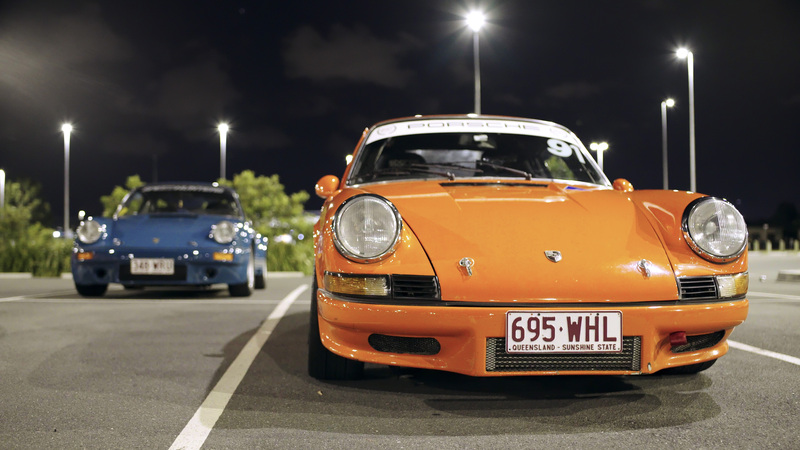 One of the most amazing things I saw was the classic 911’s, I had my eyes glued to them all night. It seemed the more I looked the more details of the cars would pop out at me. Brad brought RAMP UP, a fully optioned Lamborghini Gallardo Superleggera. The car is always a welcoming sight, this car sounds soooooo good with the aftermarket exhaust and looks good from about every angle. 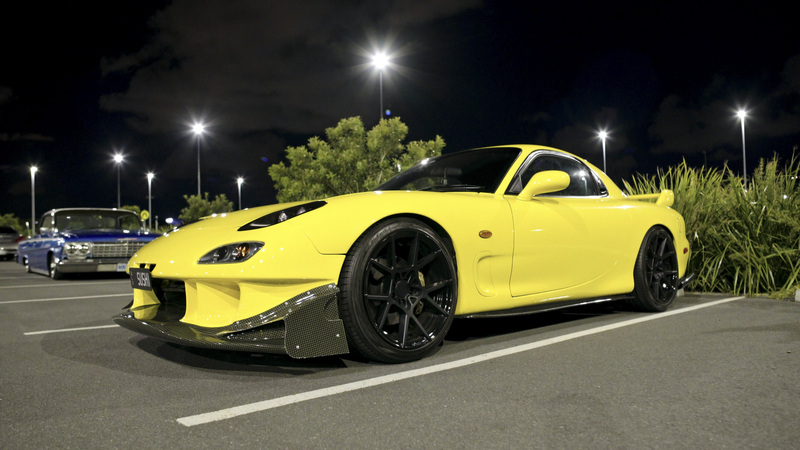 Lisa brought out her Yellow Series 8 FD3S RX7, this car has such street presence with all that Carbon Kevlar aero. 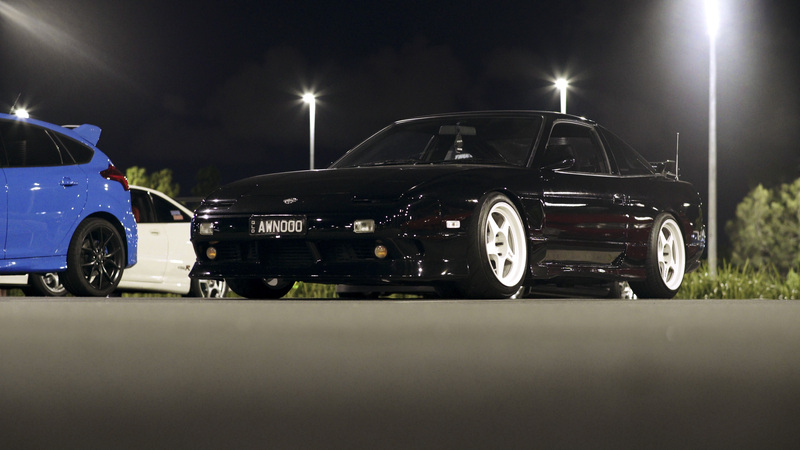 You rarely see RX7’s done this well in Brisbane, she is defiantly putting the girl tuners on the map! 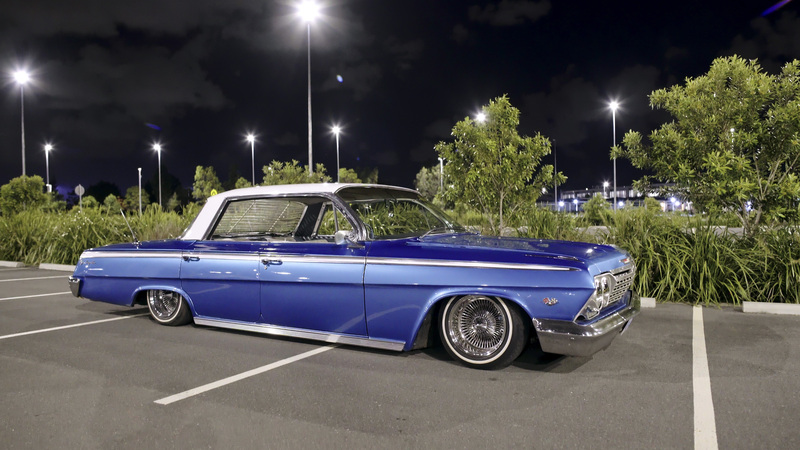 It was really cool to see some variety at these meets now, this sweet Low Rider rolled in and laid out, the level of detail put into this build was simply amazing. On the topic of rare, how rare is it to see an Epic Honda build out in the wild let alone two! 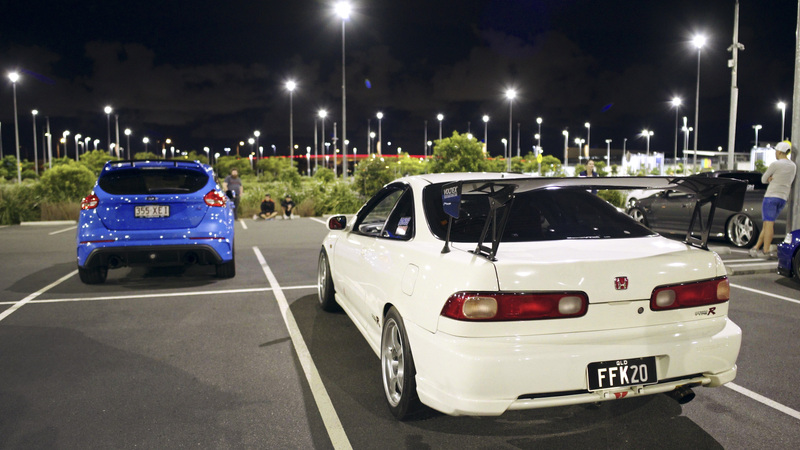 This DC2 Honda Integra Type R and Spoon EG Civic absolutely blew my mind. 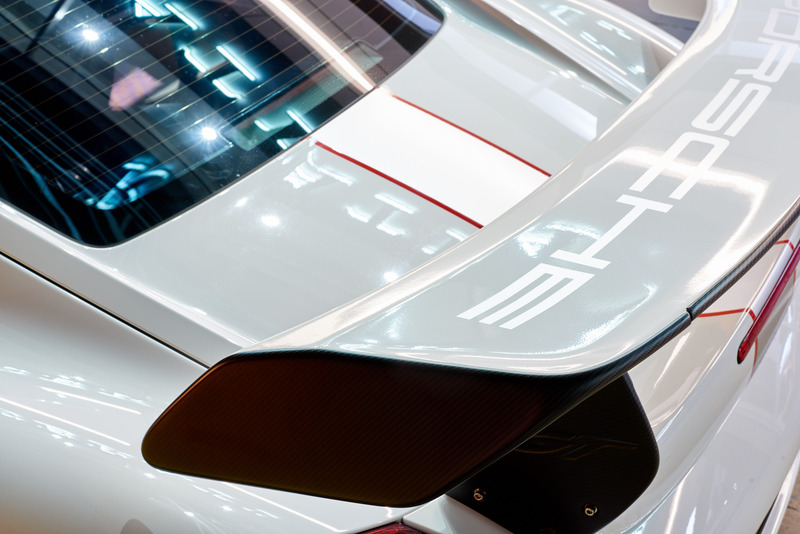 The level that these cars are modified would impress tuners all around the world. The Integra Type R had a Turbo bigger than my head! 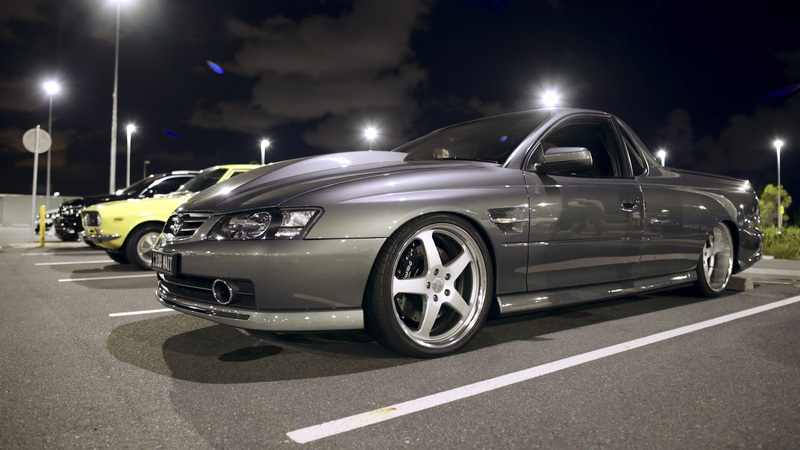 Wade showed up in his BIG HP Ute, one word that can sum up this build is CRAZY! 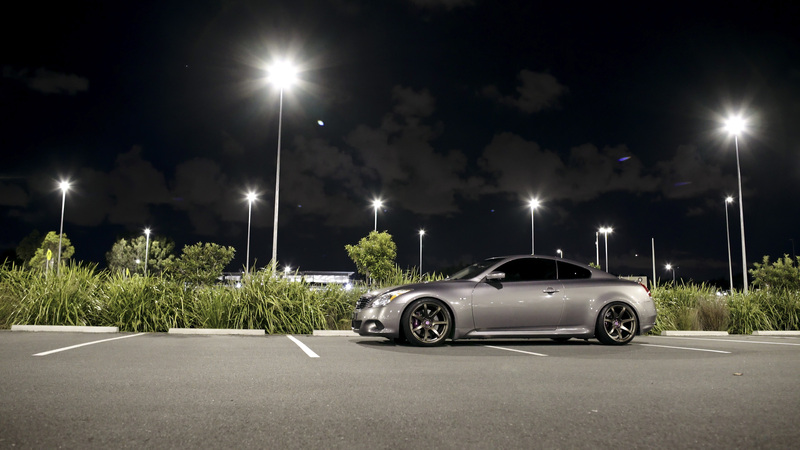 G37 + Work wheels + Extremely low…. Yes Please! I managed to bring my Techart Porsche Cayman S out for a run too, not many pictures of it though as I was the camera car. Nathan Showed up a little later in his GT3 however sadly we didn’t get any photos of that. We kept to the left two lanes on the highway to be courteous to other drivers. 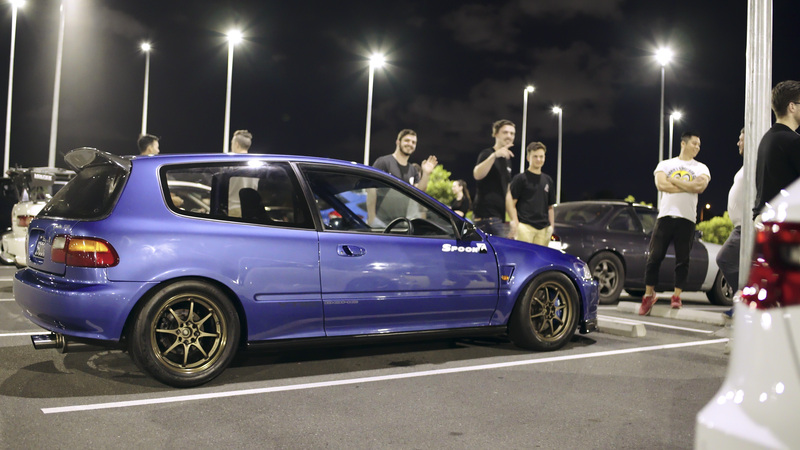 Jordan Barr was on the camera so we got some awesome rolling shots of the cars on the night. It was a good time, just like the good old Grassroots car drives we used to have all the time. I think the next one will be more exciting with more cars showing up, I can’t wait! 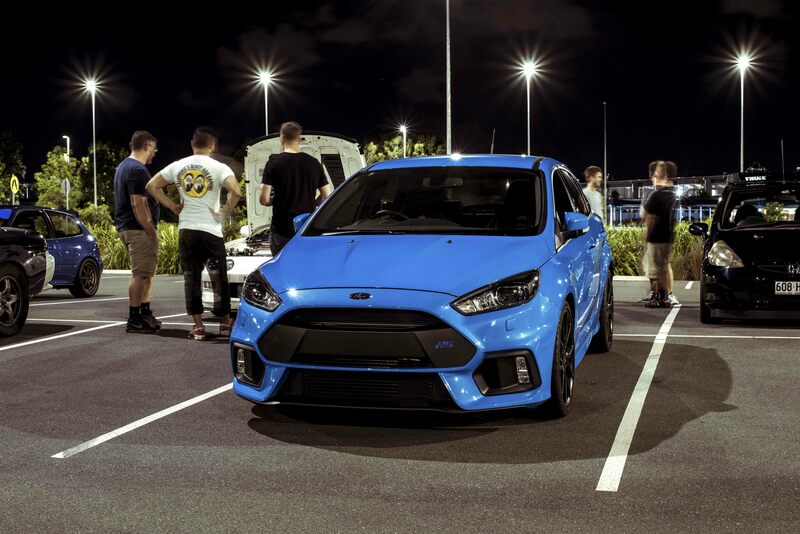 Friday 27/Oct/17 Garage Stars Friday Short Meet brought us our first get together in an underground carpark located at the Home Maker Centre in Brisbane. 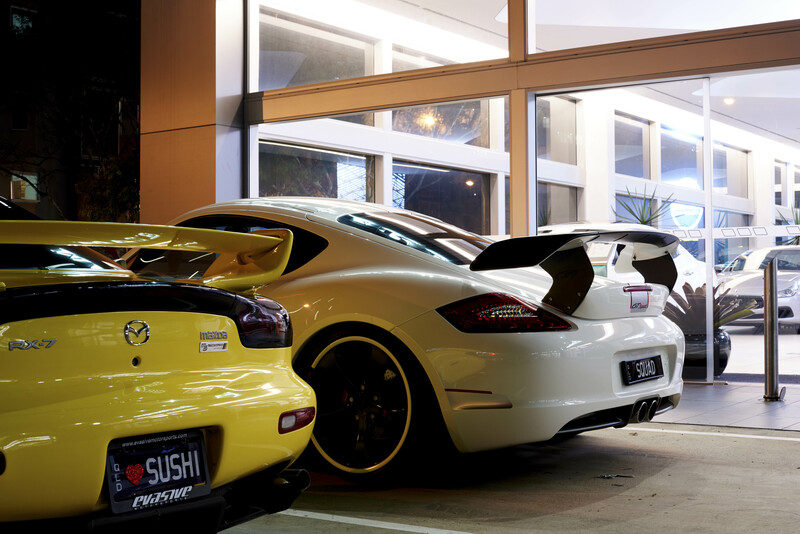 This meet delivered a variety of vehicles from Exotics to Japanese. 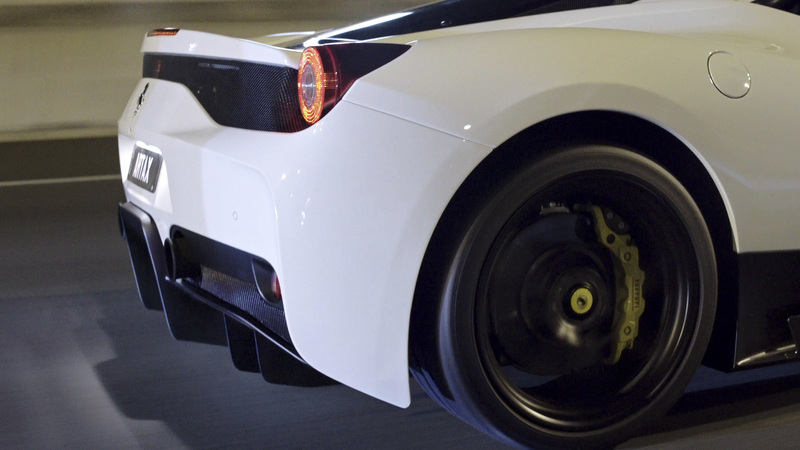 I’ve noticed the decline of good car catch ups over time and really want to try to reignite car culture. 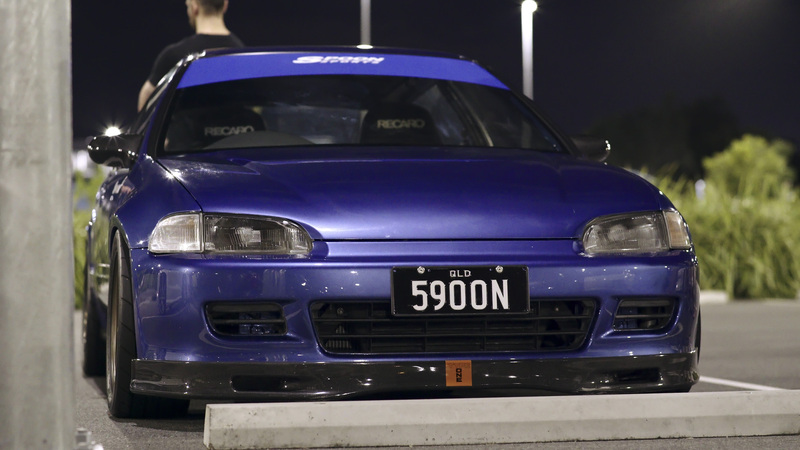 I believe that car culture and catch up’s is a strong contributor to amazing car builds that are also street driven. This event was open to all types of vehicles/makes and model, egos were to be left at home, this meet up is about helping educate each other and sharing in your passion, tips and tricks to build higher quality cars. I am really trying to ask for people to start embracing car culture, Grassroots style! 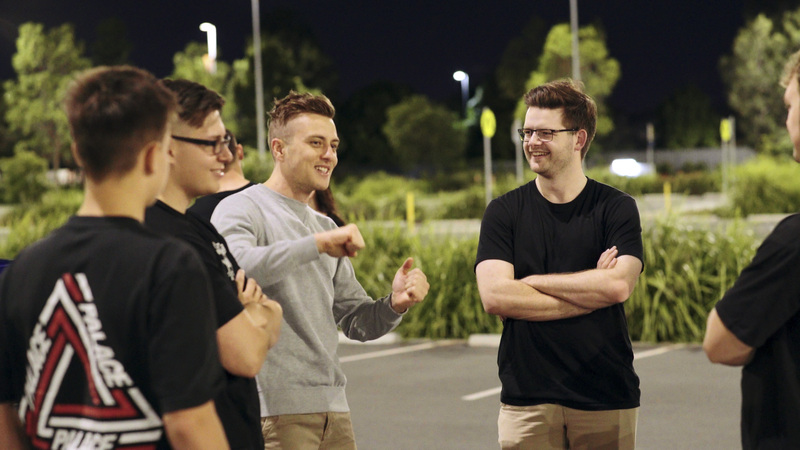 The event started off in an Underground Carpark Located in the Homemaker Centre (North) at 7:15, at 9:00pm we will set off for a little drive to the DFO airport rear Carpark area. 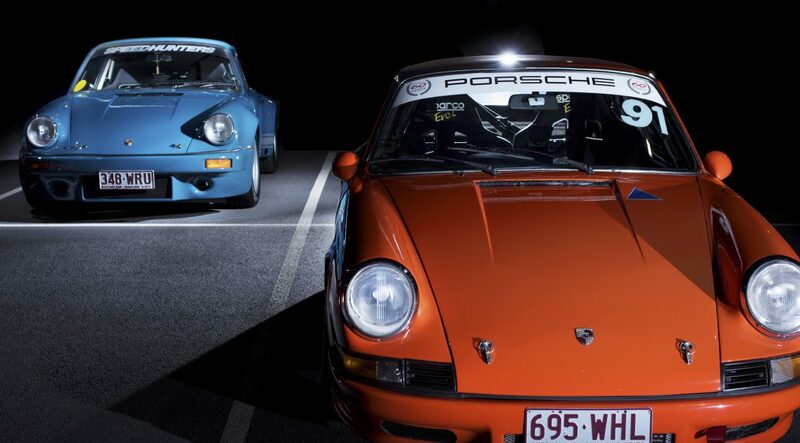 One thing I love to see is cars rolling on the streets, it was an amazing opportunity to see some cars come to life by driving (NOT RACING) alongside them to another destination. All areas I scout out are always low car friendly. It was the first time in a while that I have taken out the Techart Porsche Cayman S for a drive, it feels good to take this car out and again as it is not my daily. 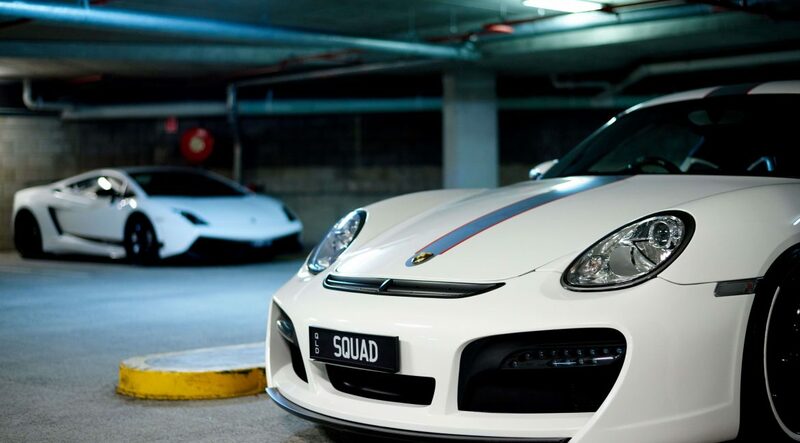 A fun car to drive that’s for sure! Pat also brought out his RPS13 180SX running an RB25DET and his Toyota Mark II, these two cars I have a serious soft spot for and rolling Rega Masters. Pat is really getting some serious style. 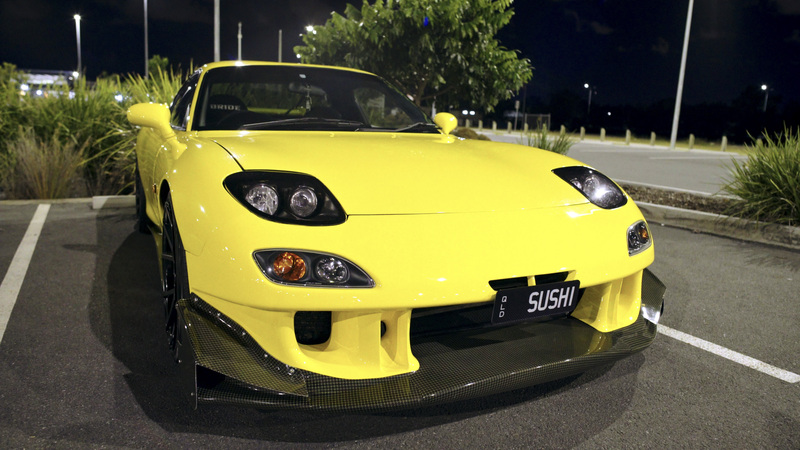 A few FD3S RX7’s showed up as per usual, James came in his XX77 which is looking really great these days.